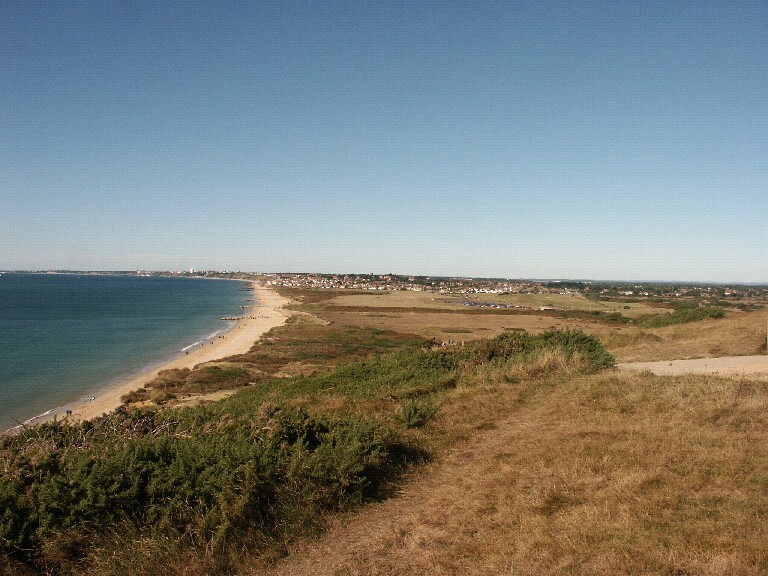 The site has many access points Broadway, Hengistbury Head and Christchurch. What to see: The site comprises a range of habitats including heathland, woodland, reedbed, saltmarsh and sand dunes. A quarter of all Britain’s plant species can be found here along with rare animals such as natterjack toad and Dartford warbler. Its geographical position makes it internationally important for migrant birds and insects.